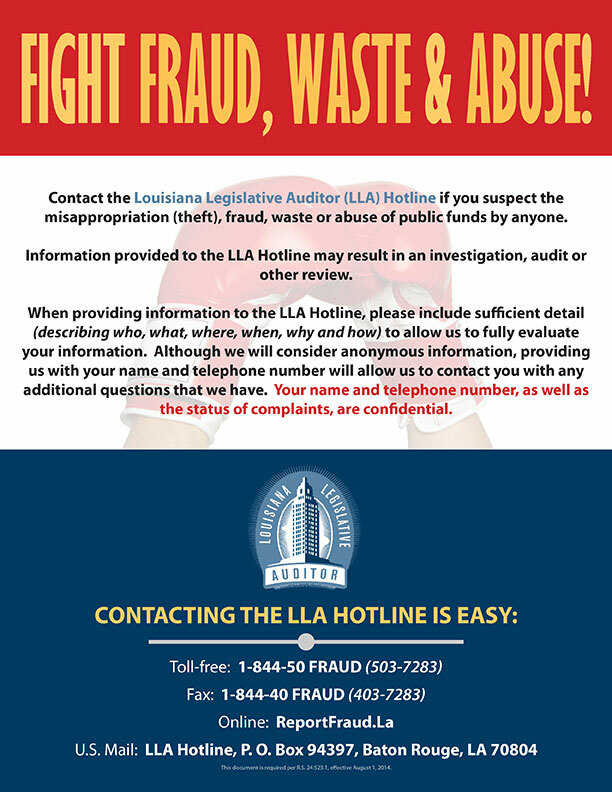 CLICK HERE to download the 2019 LQHBA Yearling Sale Consignment Form. For a LQHBA Yearling Sale AQHA Transfer Form CLICK HERE. 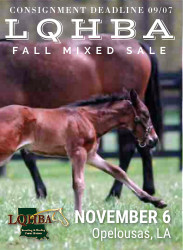 For the 2018 LQHBA Fall Mixed Sale catalog CLICK HERE. 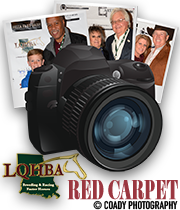 For a printed sale catalog send request to Peggy Williams at pwilliams@lqhba.com or call 318-487-9506.